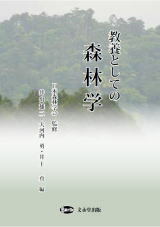 Dear XXXXXXX, You have a new invoice from "Journal of Forest Research" on your article "<著者名と論文名>", sent on behalf of Taylor & Francis by "Crimson Interactive Japan Co., Ltd.". It is payable in 30 days from today. To view your invoice of ¥XXXXX, click the button below.